So public transport in Paris operate in 5 zones. Zone 1-3 are mainly the city limits which have all tourist places. Zone 4 is the Orly Airport and Zone 5 is the Charles-De-Gaul Airport on one end and Disney Land on other end. 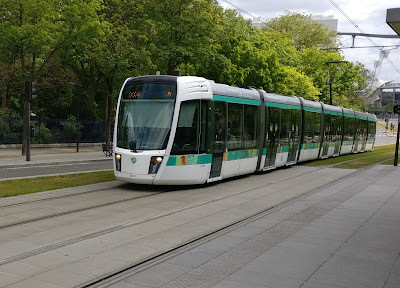 Next there are 4 modes of public transport, first is the RER trains which are basically the sub-urban trains that run between the zones. They have 1-3 stops in each zones from where you can change to Metro. Metro’s run underground and trust me when I say that it is a whole sophisticated world underground. While you can change from one route to another at the underground station, you might have to walk between 50mts to half a kilometer to go from one platform to another. The metro covers most of tourist and business destinations. 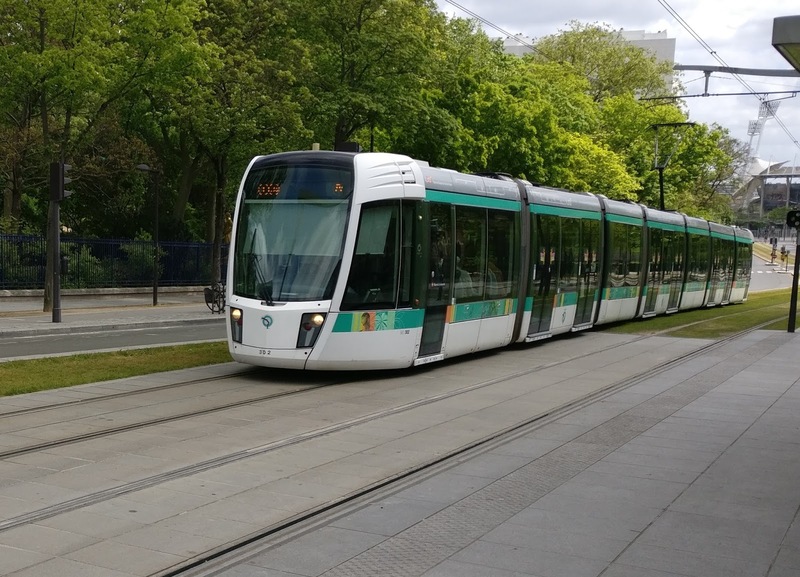 From the metro/RER stations you can change over to the Tram/Buses. Trams run point to point on the less dense routes outside the central areas. Buses run all across the cities. All these modes of transport provide a map of the route being taken and the list of stops both in the vehicle and the station/stop. They even display the ETA and next stops. All timings are well integrated with Google Maps so you can get accurate information of navigating in the city using maps. There is also the RATP app that will help you get information when you are offline. All these modes of transport operate from 5am to 12:30am with varying frequency. So let me talk about the stay. By now it would be clear that the public transport is amazing and affordable so you can book your rooms away from the tourist destinations in a calm and quiet neighborhood. Check AirBnB, Hostel world or booking based on your budget and level of service you require. Most hotels have a 2pm check-in 12pm check-out policy. You can request early check-in late check-out when you book the rooms. 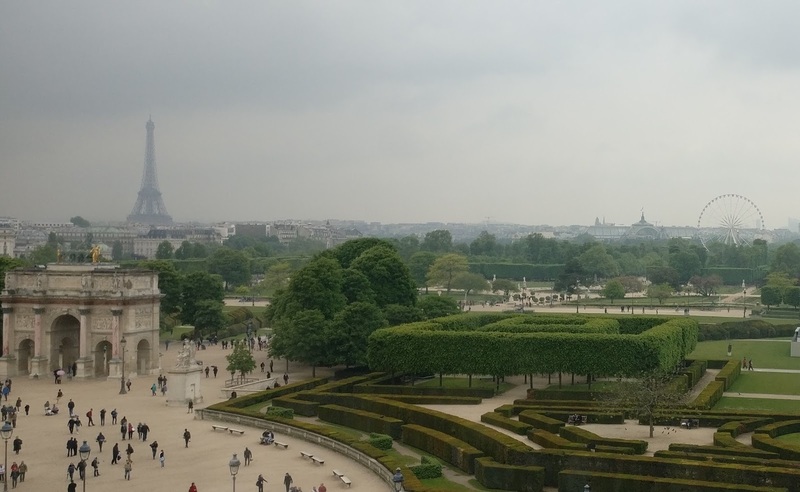 We stayed near Porte-de-Vitry and the bus route was via Luxembourg Garden, Louvre Museum and along the Seine River. Place-d'Italie has a lot of eateries if you find a place to stay nearby. So coming back to where I left off. I reached the transport desk of the airport at 11am and by the time I got the navigo card it was 12pm. We took the train and reached our hotel only by 1:30pm. 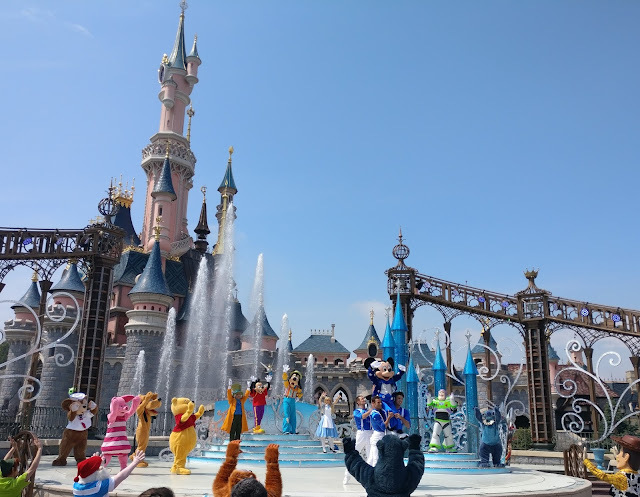 We had 3.5 days in Paris out of which we had kept the final day for Disney Land. So we had to distribute the places to visit across 2.5 days. At this point I would like to talk about the Paris Pass which most package tour recommend or offer. 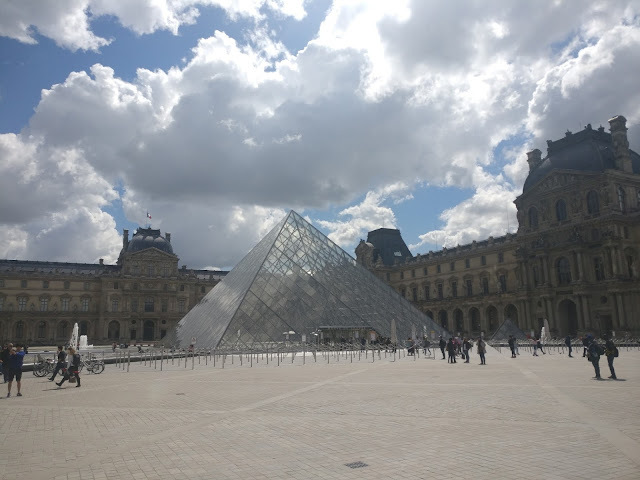 It gives you free access to numerous locations and museums along with the metro card and hop-on-hop-ticket but after looking at its price and what it costs to just visit places you want, you will realize it is not worth buying that pass. As I mentioned in the previous post, the length of the day depends on the time you visit. So all attractions change their timings based on the season. So make sure to check the same. Below is a clipping from our planning sheet. So I guess I have covered all the basics of planning a trip to Paris. Now let me go over how you can split your places based on number of days you have. 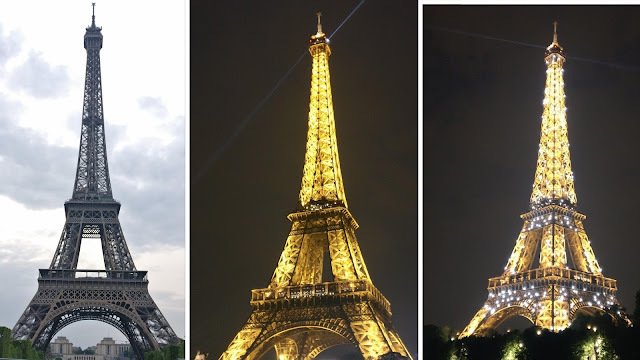 The Eiffel tower lights up with a 5 mins blinking light show every hour post sunset. 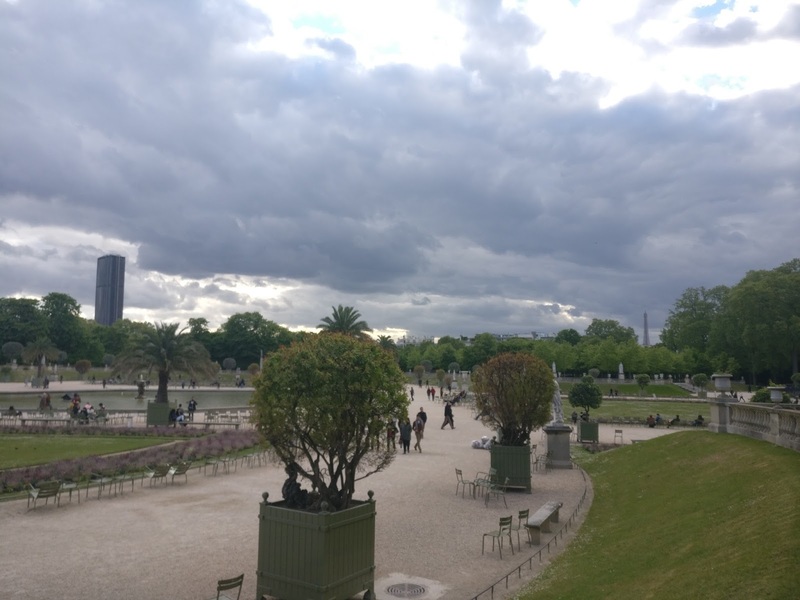 You have various vantage points to watch the tower - First is going to Montparnasse Tower and seeing the Eiffel tower in the background of the entire city from a distance. Second is seeing the tower up close. Third would be from the Seine river cruise which will take an hour and you pass by other monuments in Paris with the tower from various distances. You can also see the tower from all the tourist destinations. We did a lot of blunders because we took wrong routes and visited places when they were closed. Note that you can buy tickets at the venue but there might be extra queue. There are tourist help centers (link at the end of the post) near main attractions which give out free brochures and help you with your planning. You can also buy skip the line tickets at the help desk. Day 1: Assuming you land in the morning, half the day would be gone in you settling into the hotel so head over to Luxembourg Garden in the evening. There are a lot of cafes around the garden where you can sit for a nice drink and savor some crepe. When the sun is about to set head over to Montparnasse tower to see the city in daylight and at night. Day 2: This day is going to be a lot of walk so stay hydrated and eat a lot at the amazing bakeries and cafes. Target to visit Sacre coeur Basilica, Saint Sulpice, Arc de triomphe and Notre Dame by evening. Sacre has good wine available nearby. 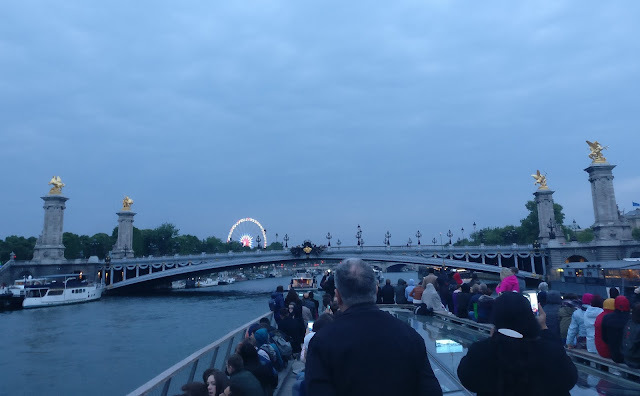 In the evening head to Eiffel Tower. You can buy tickets in advance to go to the top of the tower. We skipped it because we did not get advance tickets and there was a long queue to goto the top. Book the 9pm cruise from behind the tower which will give you a night view of all places by the time the cruise ends at 10pm. Enjoy the blinking light show twice during the start and end of the cruise. Day 3: The museum day. I would recommend this only if you enjoy art and sculptures. 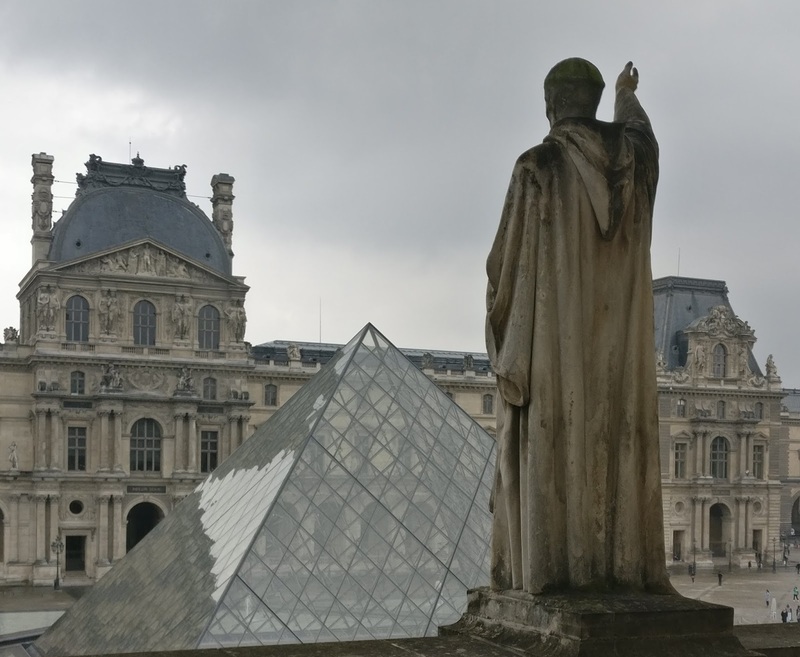 Louvre museum will take you half a day to full day if you want to see everything. There will be a looooong queue so be prepared to spend an hour trying to enter the museum. The museum itself is a maze and you have a loooot to walk. After you walk all the way in the museum you might find Mona Lisa to be overrated or Meh if you don’t really enjoy art. Now if you enjoy art then you can also visit the exhibition at Pompidou center. 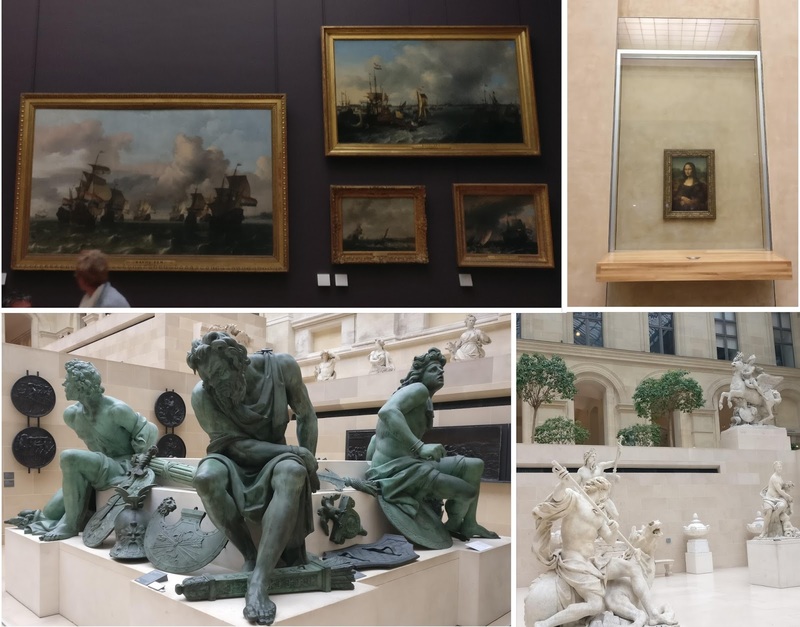 Apart from this you can visit the other museums in Paris. If you are not a fan then cut short your trip by a day and visit some other city/country. If you are not a fan of arts then you can visit this on day 1 or 2 to take nice pics from outside. Feel free to mix and match places across the days based on your interests. There are a lot of street food vendors and cafe that have crepe, croissants and bakery items. We took the flight to Zurich on Day 5 morning. Note that there are two airports so check where your flight is from to avoid missing your flight. In my next post I will write a similar post about Switzerland. 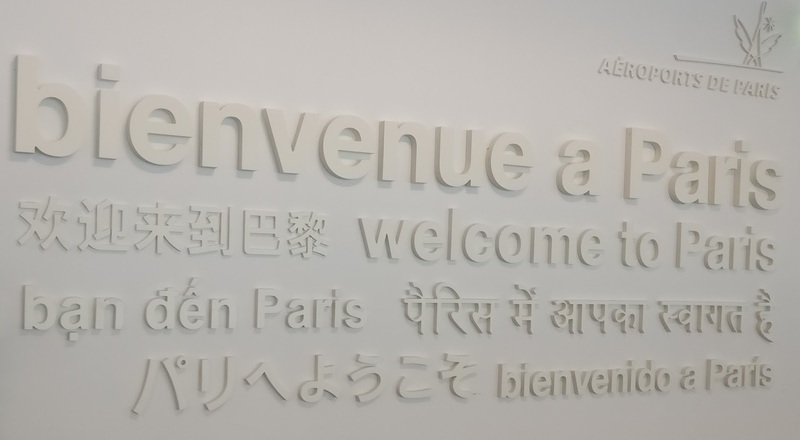 When you land in Europe the first country you land in will be your port of entry to go through immigration and all other flights to other countries will be domestic. 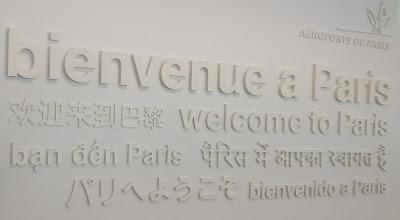 If you take Air France to visit any EU country then you will have a transit in Paris and you can step into the city. Note that you can do that only if you have at least 10 hrs of transit time. It will take you 1hr each to travel to/from airport and you will need to buy the one day transit pass at the airport. You can book a express guided tour or sit in the hop on hop off buses to see every place from outside which might take you around 3hrs. Then you will have immigration to enter/exit EU which will need the standard 3hrs. 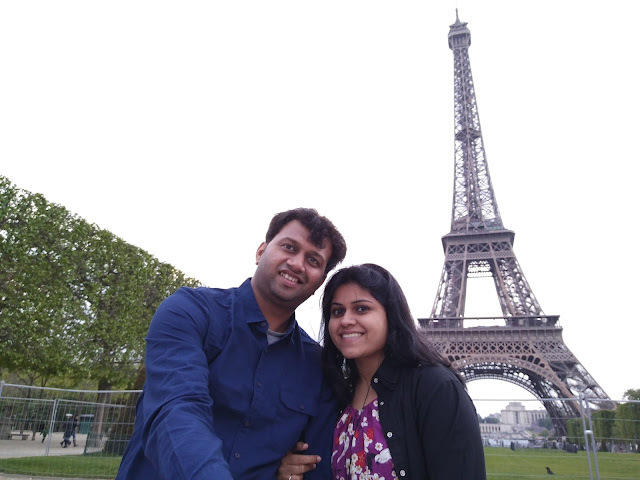 - My friend Geetanjali for giving me tips and pointers when planning the trip. - My cousin Raghupriya who did the transit in Paris trip when she traveled on work recently to EU and gave me the information about how she did the transit trip.